Welcome to the Calgary Tennis Club! 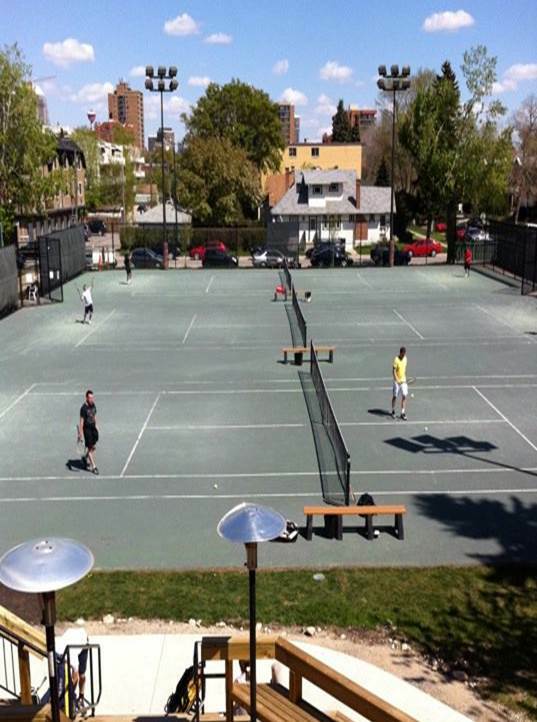 The Calgary Tennis Club (CTC), the largest outdoor seasonal club in Alberta, originated in 1889 and established a society at its current location in 1912. CTC celebrated its Centennial in 2012. In 2014, CTC was awarded the Canadian Seasonal Facility Excellence Award by bothTennis Canada and the Tennis Professionals Association. We encourage you to explore our website in order to learn more about our lessons, programs, diverse membership options and events. We also offer a wide range of items from our kitchen: click here for our menu. We sincerely hope to welcome you to our Club in the near future. Please feel free to e-mail us at info@calgarytennisclub.com or contact us at (403) 244-5302 for more information.